In today’s world, kids have a variety of activities to choose from, and many of them want to do it all. Some kids even feel pressured to participate in a variety of activities from sports to dance to social clubs. But we need to be aware of when these activities begin to become a burden and our kids no longer find happiness while doing them. 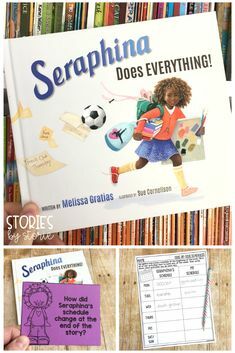 Seraphina Does Everything by Melissa Gratias does a wonderful job of showing kids that when you let go of some things and choose what you enjoy most, everything becomes more enjoyable! I received a copy of this book from the National Center for Youth Issues (NCYI) in exchange for an honest review. Seraphina wants to do it all. And she does! From soccer to ballet to French club, her schedule is jam-packed. There are so many options and doors to walk through in life, and Seraphina doesn’t want to miss a thing! So, if Seraphina is doing all the things she wants to do, why does she feel so blue? With help from her dad, Seraphina discovers that in trying to do everything, she is missing out on her favorite things. In the end, Seraphina begins to see that she can’t do everything. As she lets go of some things, it makes everything more fun. As a parent, I want my children to participate in the activities they truly enjoy. By doing these things, they learn valuable skills like sportsmanship, responsibility, teamwork, and perseverance. However, I also don’t want to be spending every evening and weekend in the car so my children can participate in these activities. While this works for many families, it actually stresses me out to have something scheduled every night of the week. I think each family needs to stop and evaluate what works for them. I think Melissa Gratias has done a great job of sharing the message that being busy isn’t always better and the illustrations have captured Seraphina’s emotions perfectly. 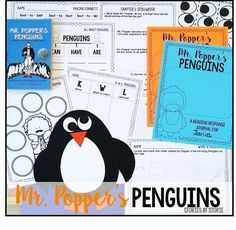 Through a combination of rhyming text and story, both kids and adults can find themselves within these pages. This book will help start a conversation with your child about the importance of finding balance. 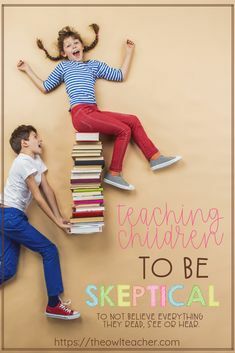 The tips for educators and parents in the back of the book are a fantastic bonus! To help guide your students through this story, I have written six discussion questions. Students can answer verbally, or you can have them respond in writing in a journal. 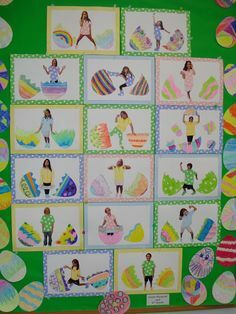 Students can also compare their activity schedule to Seraphina’s with this page. 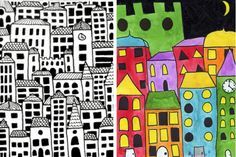 You can download both of these activities here. 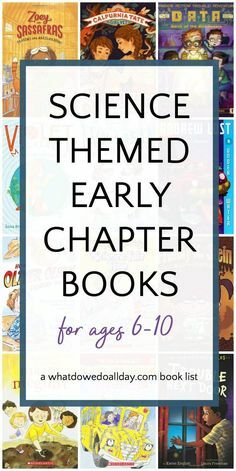 If you like these activities, be sure to check out all of my book activities here. You can purchase a copy of Seraphina Does Everything through Amazon or the National Center for Youth Issues (NCYI).